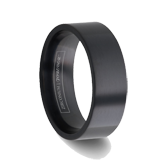 Tungsten carbide wedding bands for men and women are sure to instill a sense of Read more...commitment and integrity upon your marriage. Men's tungsten wedding bands flawless features and virtually indestructible nature will create an everlasting bond between you and your partner. 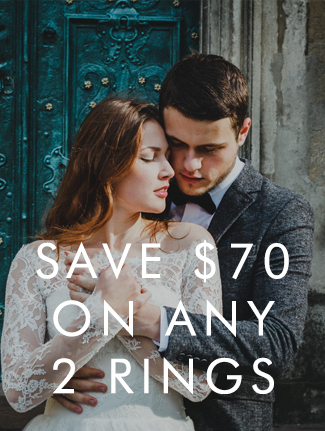 Below you'll find a wide selection of women's & men's tungsten wedding rings and matching tungsten wedding band sets in all price ranges to choose from. Tungsten Wedding Bands are made from the hardest natural element on earth: Tungsten. 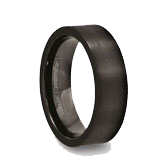 Tungsten Carbide is remarkable for its robust physical properties; for its hardness and especially the fact that it has the highest melting at 6192 Fahrenheit. 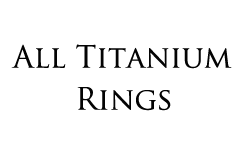 These characteristics are what make "tungsten carbide" virtually scratch proof and extremely durable. You could call them unique high tech tungsten wedding bands for men. These amazing wedding rings are also known as tungsten engagement rings or tungsten wedding rings. 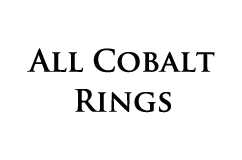 Women's and men's tungsten wedding bands: with these tungsten rings, most men prefer the 8mm, though many go with 6mm if they have have a smaller hand or want a smaller ring. Tungsten jewelry, for women, tend to prefer tungsten wedding rings in the 6mm size and some with 4mm such as the Aphrodite. We have many different types of tungsten wedding bands to choose from above, including black tungsten rings, tungsten engagement bands, grooved tungsten wedding bands, polished tungsten carbide wedding bands, and more. 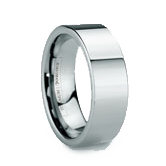 We also have Catholic Tungsten Wedding Bands which have a religious cross style. We have many styles available in both 6mm and 8mm matching tungsten wedding band sets, all of which Tungsten World can engrave.. All of our rings/bands are comfort fit wedding bands which means they are designed with a rounded inside so they slide on easier, don't pinch, and sit on your finger more comfortably. 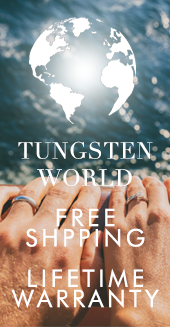 By shopping at Tungsten World you are guaranteed to receive the highest quality designer tungsten carbide wedding bands. Check out an article about Tungsten wedding bands and your big day. 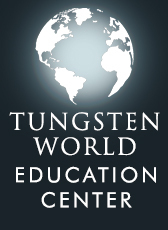 To learn more about tungsten carbide, please click here: about tungsten carbide.